Apple is expected to take on streaming rivals like Netflix and Amazon as Hollywood giants Disney and Warner Media also move into the space. Hulu ended 2018 with some 25 million subscribers in the United States (US) for its various streaming plans, some of which are ad-supported. That marked growth of nearly 50% for the service launched in 2008 by the major TV and film studios to compete with Netflix. However, a big question is how the shakeup in the media industry will affect Hulu. Disney now owns 60 percent of Hulu following a deal with 21st Century Fox, with Comcast’s NBC Universal holding 30% and AT&T’s Warner Media 10%. With each of these firms moving into their own streaming services, Hulu’s future is uncertain. Disney will have as much as 40% of US box office receipts following its deal for the assets of 21st Century Fox combined with its own studio and ABC television programs, giving it a vast library that includes the “Star Wars” and Marvel superhero franchises. Telecom giant AT&T acquired the media-entertainment giant Time Warner and renamed it WarnerMedia, with the intent of moving into streaming with the rich content assets of Warner Bros studios, premium channel HBO and Turner broadcasting. This service launching in 2019 will have the rights to hits like HBO’s. “Game of Thrones” but it remains to be seen how much of the Time Warner catalog, including shows like “Friends” and the Loony Tunes cartoons — will be taken back from rivals like Netflix and Amazon. The media-entertainment unit of Comcast, NBC Universal has said it will launch an ad-supported streaming service in 2020. This model, which may also be adopted by Warner Media or Disney, could fuel a new market for “addressable” or targeted ads which are based on data from viewers in the same manner as Google and Facebook. CBS already has a standalone streaming service for its own television programs and another for its Showtime premium channel. Others such as Viacom, Paramount and Starz may be seeking a way to get into the market but could face challenges of consumers overwhelmed by the number of subscription services available. 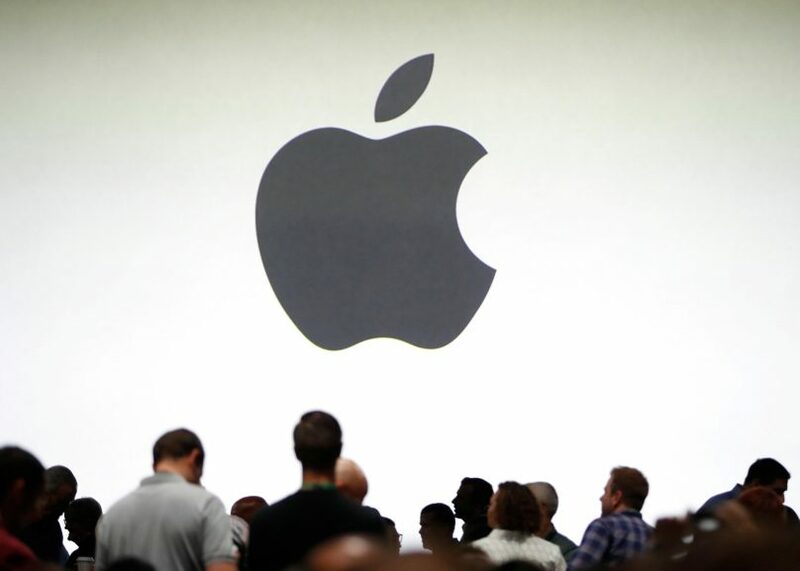 The post Apple to take on streaming rivals Netflix, Amazon appeared first on SABC News – Breaking news, special reports, world, business, sport coverage of all South African current events. Africa's news leader..